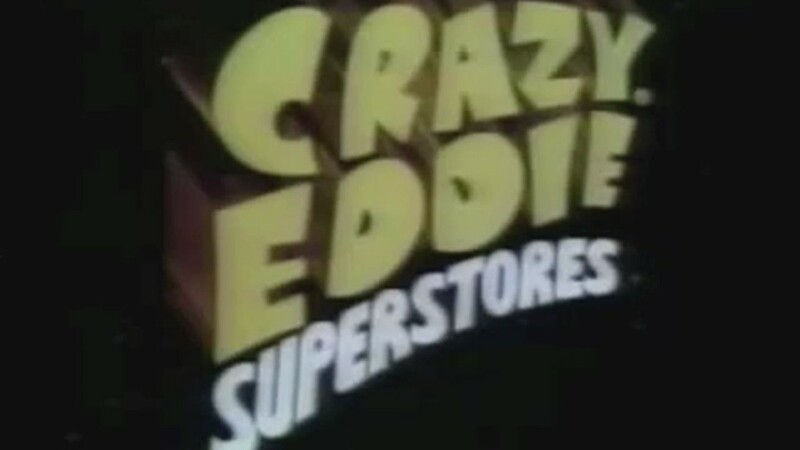 Eddie Antar, the founder of the Crazy Eddie electronics retail chain known for its hugely popular TV commercials in the 1970s and 1980s, and later brought down by a massive fraud scheme, died Saturday at the age of 68. The Bloomfield-Cooper Jewish Chapels in New Jersey confirmed Antar's death to CNNMoney on Sunday. A cause of death was not disclosed. Antar co-founded Crazy Eddie in the early 1970s with his father and another family member as a single store on Kings Highway in Brooklyn, New York. The family business grew into a chain with dozens of locations selling electronics goods at cut-rate prices. For nearly two decades, the Crazy Eddie chain blanketed the New York area with TV and radio commercials. "Crazy Eddie's prices are insane!" was the instantly recognizable tagline. 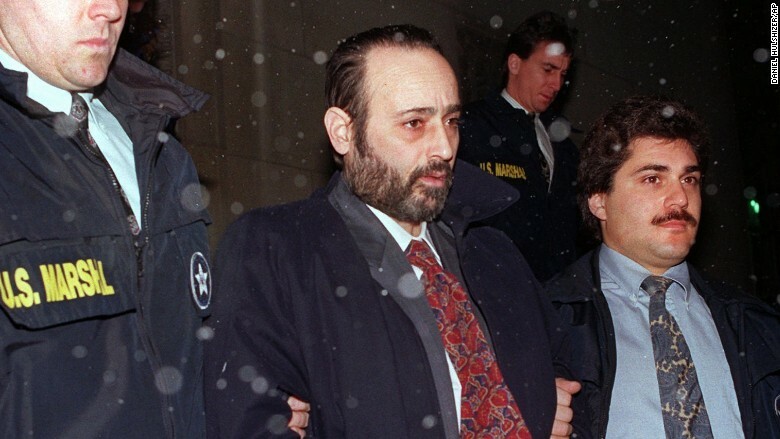 Eddie Antar pleaded guilty to rackenteering conspiracy in 1993. But by the end of the 1980s, the stores were bankrupt and Antar ended up serving more than six years in prison after it was discovered that Crazy Eddie routinely understated its income to avoid taxes and then committed securities fraud after going public. Eddie Antar's cousin, Sam E. Antar, was also convicted in the fraud and served six months of house arrest. He served as Crazy Eddie's chief financial officer. Today Sam Antar works as a forensic accountant for law firms, corporations, hedge funds and others. He also described the Crazy Eddie fraud in detail on his WhiteCollarFraud.com, calling it an "18-year crime spree conducted in the light of day." He attributed the downfall of the company to "internal rivalries, jealousies, and infighting among family members." Herb Greenberg, the managing partner with Pacific Square Research, said in a tweet Sunday that Eddie Antar's death marked "the end of an era." "Love him/hate him, he was an original. RIP," he wrote.